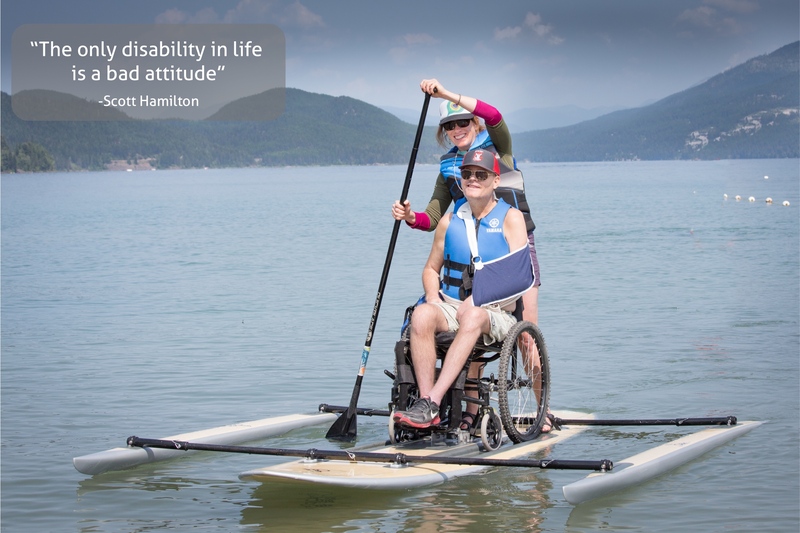 Donate to Disabled Sports | DREAM Adaptive, Inc.
Dream Adaptive is a 501(c)(3) non-profit organization that raises money through donations and grants. To make a contribution, simply choose one of the options listed below. It’s quick, easy and completely secure. Your support directly impacts our programs and participants. We are proud to hold a GOLD seal of transparency from GuideStar – whose mission is to revolutionize philanthropy by providing information that advances transparency, enables users to make better decisions, and encourages charitable giving. Visit our profile here.